Ready Steady Stick went to Jerusalem! 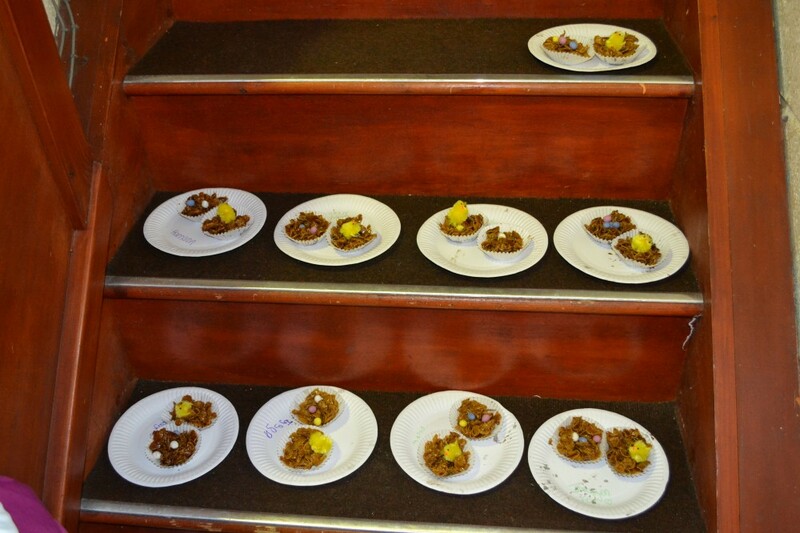 On Saturday 19th March, the Ready Steady Stick crew were in operation again. 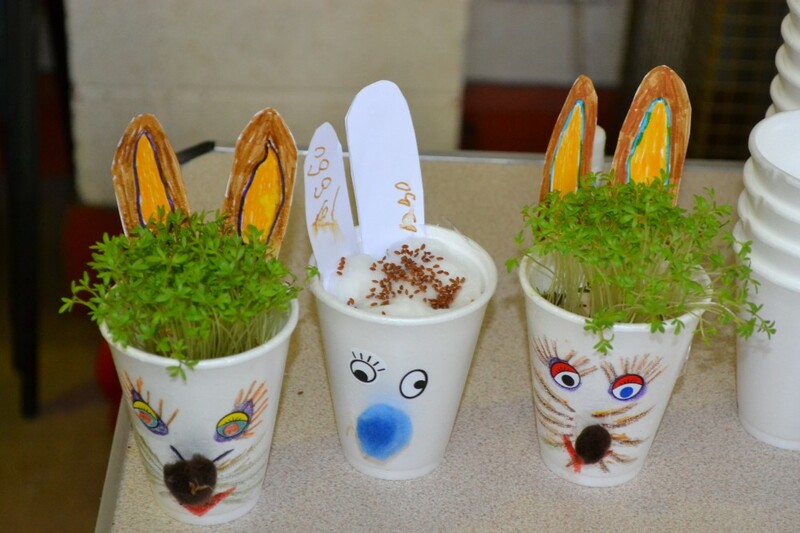 The theme was all about going to Jerusalem - looking ahead to the next day (Palm Sunday) when we remember Jesus riding into Jerusalem on a donkey. 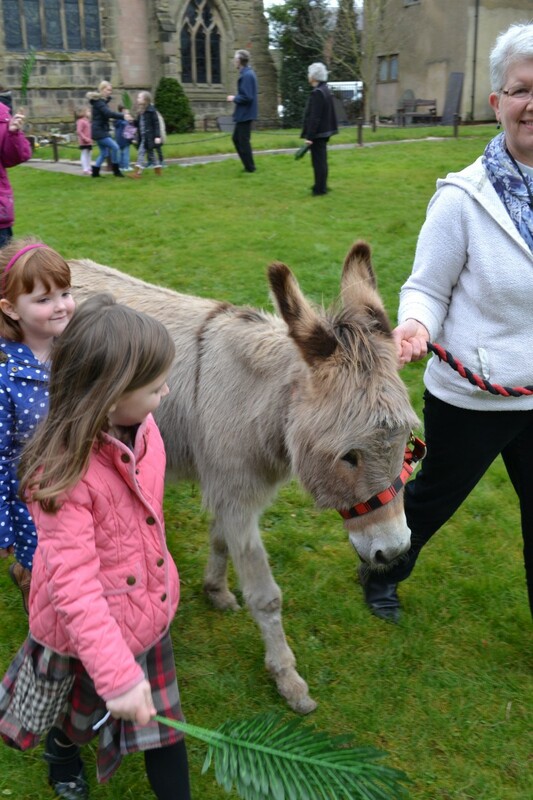 So we had a donkey in attendance. 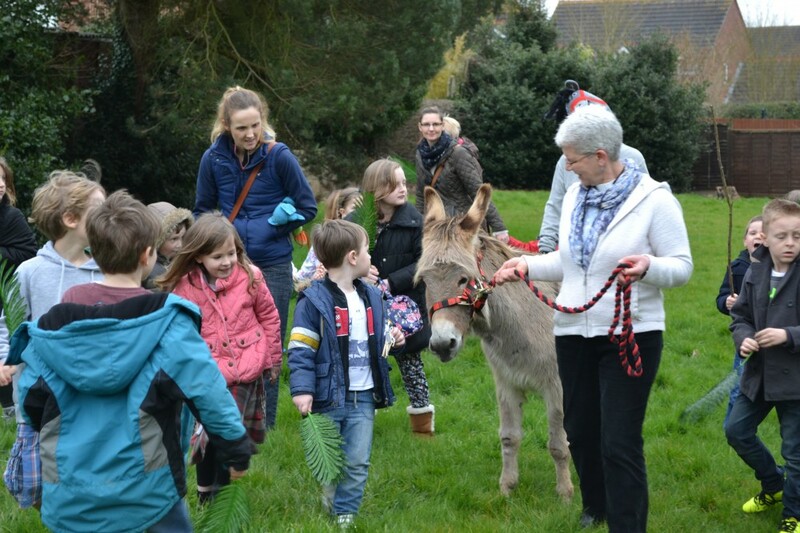 Did you know that a donkey has a cross on its back? 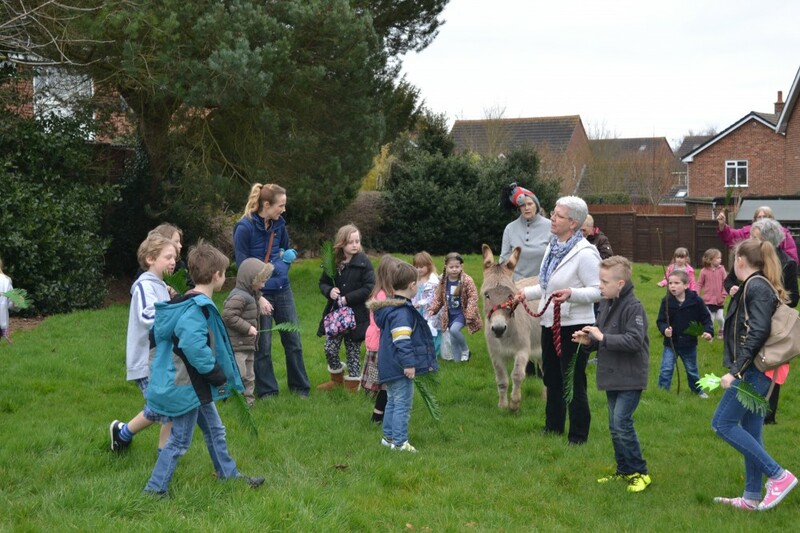 Look at these pictures showing our real live donkey! 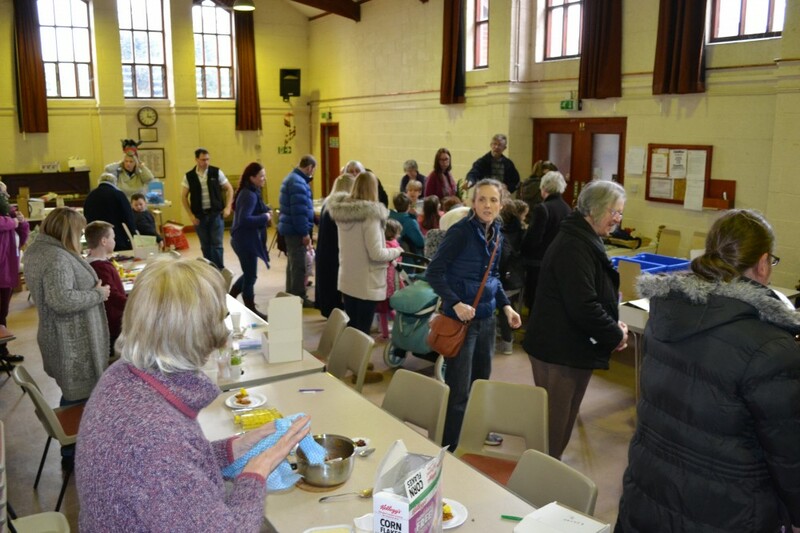 It was into the church hall as well for activties and food.